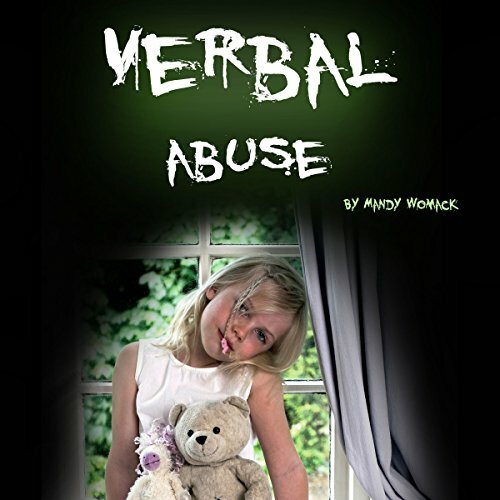 Showing results by author "Mandy Womack"
Are you in a verbal abuse relationship? Perhaps not a severe one, but verbal abuse happens all the time. Whenever people are mean to each other, they are, in some small degree, abusing another with their words. It can be a simple incident or an ongoing pattern. In this audiobook, you’ll learn the definition of verbal abuse and why it can be so damaging, common tactics of abusers to manipulate and control, the best ways to deal with the abuse, and more. What causes people to take their own lives and how can we prevent it? 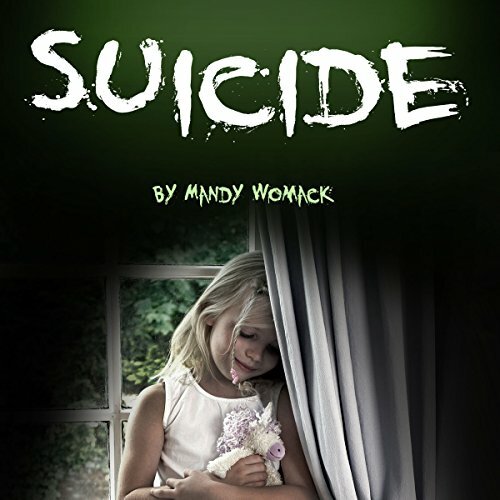 In this elaborate study, the specific issues that relate to suicidal tendencies are addressed. Causes and consequences come to light, and comparisons are made between countries, individuals, and triggers that influence a person in a depressive state to contemplate the unthinkable. Are you a difficult person? Are you able to help those who have more issues than the average individual? How do they act? How do difficult people enforce their demands on others? You'll hear more about that in this book, as well as topics such as how pressure from the inside and the outside affect people and turn them into difficult characters to deal with.